“It happened right here at this table,” said Joe Lambert, hitting the table in the conference room of The Santa Barbara Independent office. The “it” in question is Teen Star, the widely popular singing competition Lambert started in 2010. At the time of Teen Star’s inception, Lambert and son JJ were asking for sponsorship support from The Independent for a production of the play Let’s Fall in Love, the proceeds from which would benefit area schools’ performing arts programs. According to Lambert, at that meeting Jen Malkin, The Indy’s former director of advertising, marketing, public relations, and production, suggested he do a talent competition for Santa Barbara teens as a way to raise funds for the production. In 2008 and 2009, the performing arts departments across the state were facing major budget cuts. Lambert, worried about the future of these programs, wanted to draw attention to the importance of the performing arts. 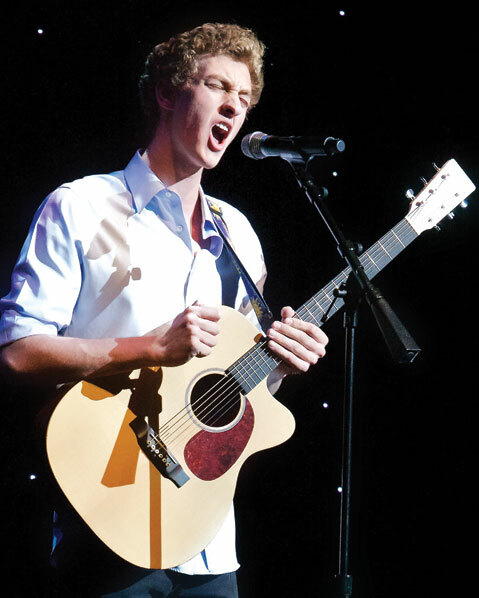 In an effort to raise money, he started Santa Barbara Teen Idol, the original manifestation of the current Teen Star competition. 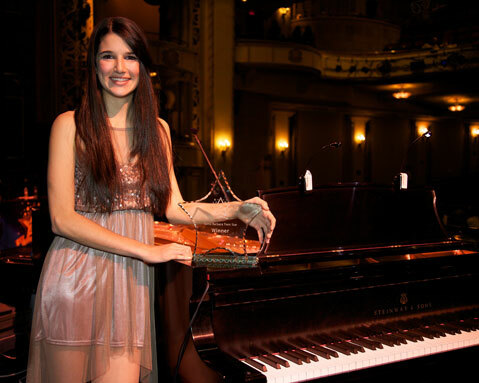 This year’s competition concludes Saturday, March 23, at the Granada Theatre and features performances by 10 finalists (and two alternates) from across Santa Barbara County. Contestants will be judged by a panel of celebrity judges that includes Randy Spendlove, president of Paramount Pictures Music; Catherine Remak, cohost of The Gary and Catherine show on K-LITE; and Moss Jacobs, vice president of talent for Nederlander Concerts. In addition, audience members will vote via text for their favorite act. The winner of Teen Star receives $1,000 in cash, an opportunity to record in a world-class recording studio, radio and TV appearances, and an opportunity to perform at major area events throughout the year. Teen Star 2013 comes to the Granada Theatre (1214 State St.) on Saturday, March 23, at 7 p.m. For tickets, call (805) 899-2222 or visit granadasb.org.